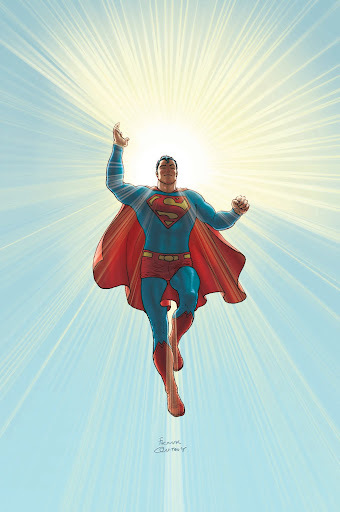 My random comic pick on The Comic Conspiracy: Episode 36 is All Star Superman by Grant Morrison and drawn by Frank Quitely. I read this a few years ago when I first got back into comics and really liked it. 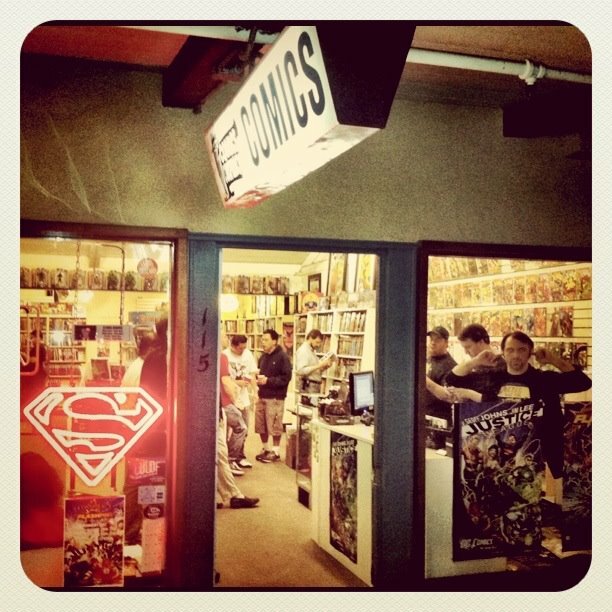 The All Star books that DC put out were to be by top tier creative teams to give readers phenomenal stories about the core elements of major characters in the DC Universe. They only ended up doing All Star books for Batman and Superman, and All Star Superman stands out as the better of the two (even though Jim Lee's art on All Star Batman is awesome). One because it is by the creative team of Morrison and Quitely who are amazing at what they do not only as individuals, but as a team as well. Second reason is because this book actually finished its whole run. And finally because it is no doubt going to be a classic must read for the Superman lore. All Star Superman is now available in a one volume trade paper back ($29.99; Thank you Higgins), an Absolute edition ($99.99) and digitally (about $2 an issue). Check it out.